The Ride for Miracles is a wonderful opportunity for the forestry family and beyond to gather together for a day of fun, fellowship and a worthy cause; helping community children in need of specialized pediatric care not available to them locally! 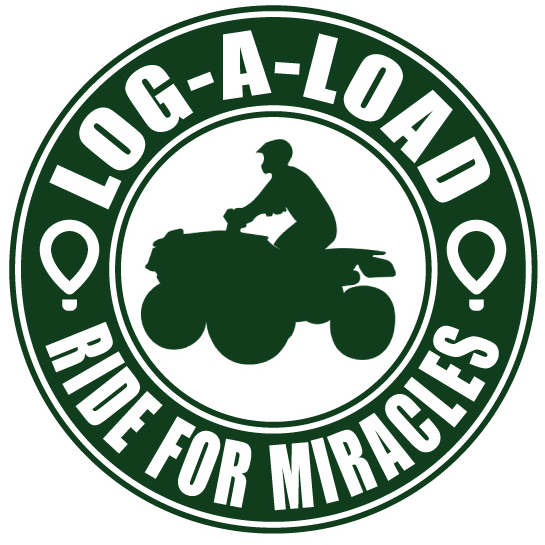 The 2019 Ride for Miracles is a 26-mile +/- ATV ride through the beautiful terrain of the South Georgia Amsterdam Tree Farm, featuring a “Poker Run” along your way. Prizes will be awarded to the winning hands during a mid-ride lunch stop. Ride starts at 9 a.m. Turn east off of US 27 onto Watauga Rd. ** ABSOLUTELY NO OPERATORS UNDER THE AGE OF 16! Liability waivers to be signed will be given out upon entering the Amsterdam Tree Farm. No operators under the age of 16 can be allowed due to insurance requirements. Tickets can be purchased through Friday, March 1, 2019 until midnight.